LEGO Star Wars 9002113 Darth Vader Kid.. 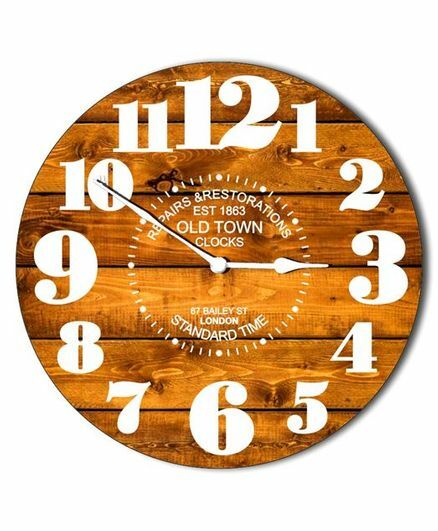 Studio Shubham Vintage Design Wooden W.. 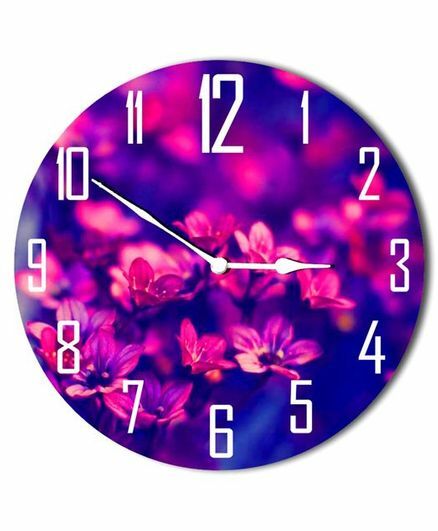 Studio Shubham Floral Design Wooden Wa.. Studio Shubham Boat & Map Design W.. 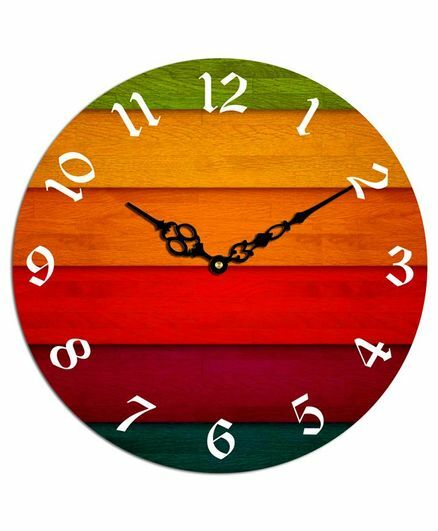 Studio Shubham Abstract Design Wooden .. Studio Shubham Starry Sky Design Woode.. 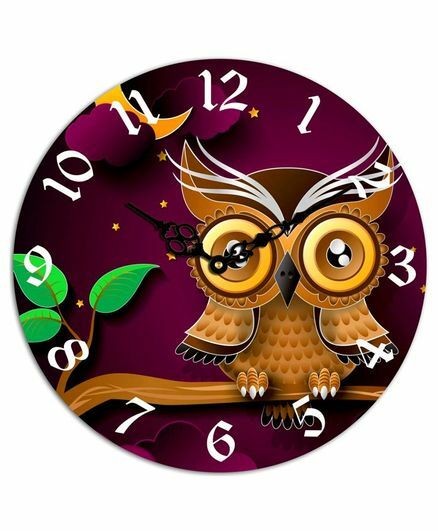 Studio Shubham Owl Printed Wooden Wall.. 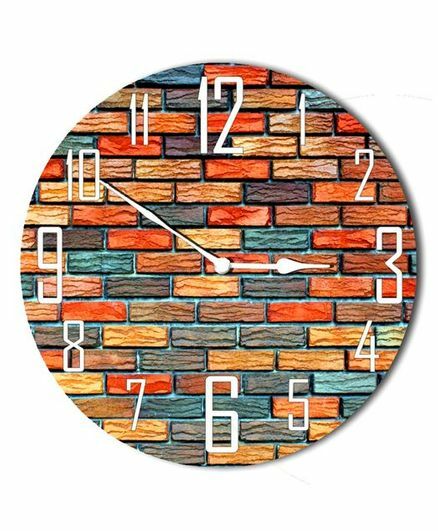 Studio Shubham Brick Design Wooden Wal.. 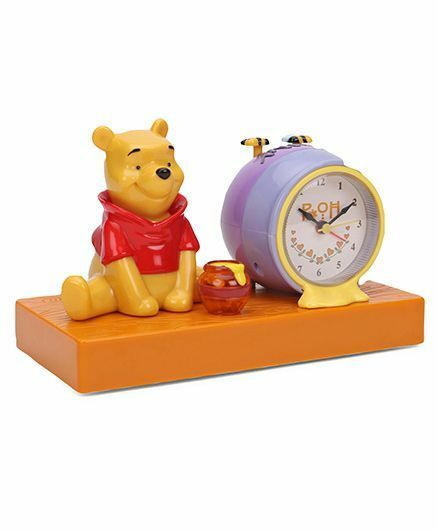 Studio Shubham Gradient Wooden Wall Cl..
Disney Winnie The Pooh Alarm Clock - Y.. Studio Shubham Butterfly Printed Woode.. 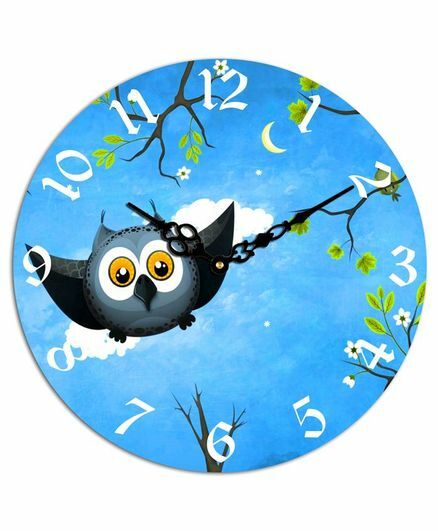 Studio Shubham Owl Design Wooden Wall ..
How many times have your kid/kids missed something important on account of waking up late? 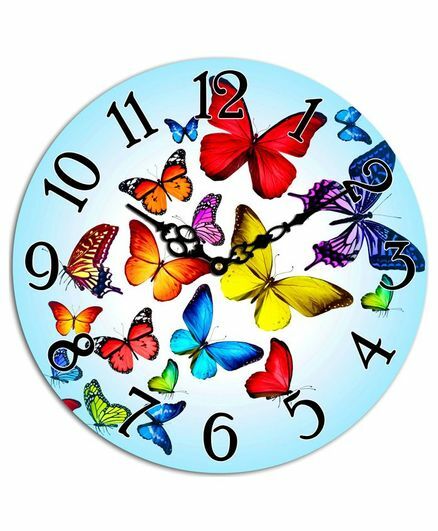 How many times do you have to keep waking him/her continually in order to get him/her ready on time? This is a common dilemma faced by most parents, particularly when it comes to getting their kids ready for school in the morning and also when it comes to waking children up from afternoon/early evening naps. This dilemma can only be solved by the right clock for kids. 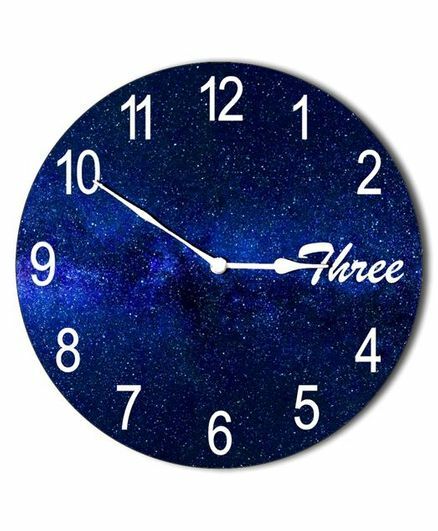 The right kids wall clock will not just look good but should also come with an in-built sound which is pleasant to the ears and also helps in waking up children from deep slumber. Alarm clocks are also a must for modern day parents who may not always have the time to continually keep waking up their kids. 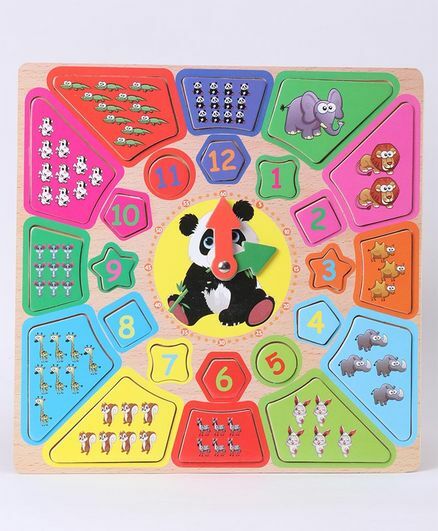 There are tons of attractive options that parents can choose from in this regard. 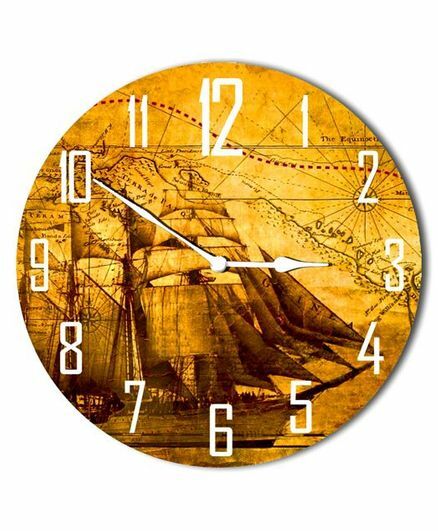 The internet is a treasure trove of nursery and baby gear across multiple categories and you will find a wide range of clocks that will wow you with their awesome designs and styles. 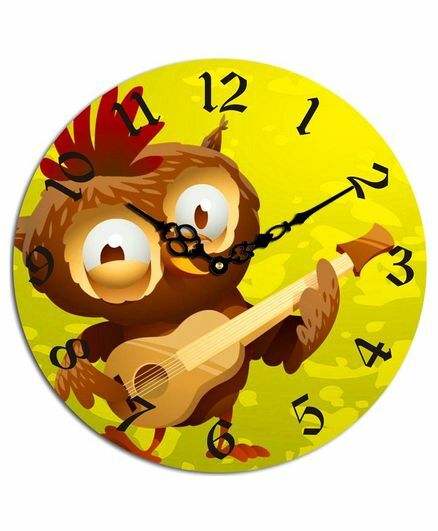 You will always benefit from purchasing an alarm or wall clock for kids from top online stores and retailers. This is because you can save a lot of time and energy on your purchases. 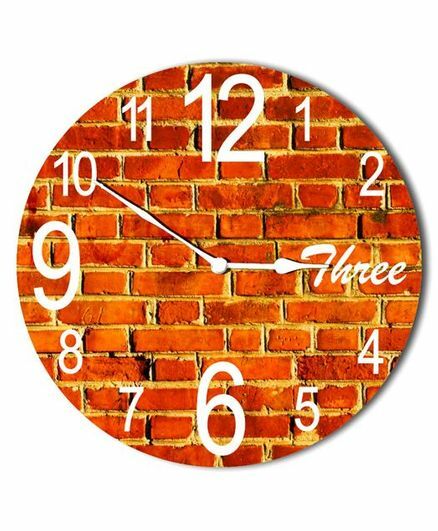 You will not have to expend time and energy in visiting offline stores and retailers for purchasing clocks. 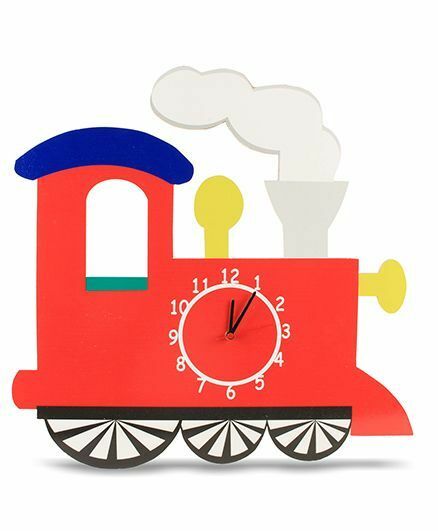 You will also get access to greater variety at online retailers and stores when it comes to purchasing kids room clocks as well. This is because of the sheer number of brand and products that are available at top online stores, something that is unimaginable in case of offline retail stores and outlets. Also, you will save quite a lot of money on your purchases. 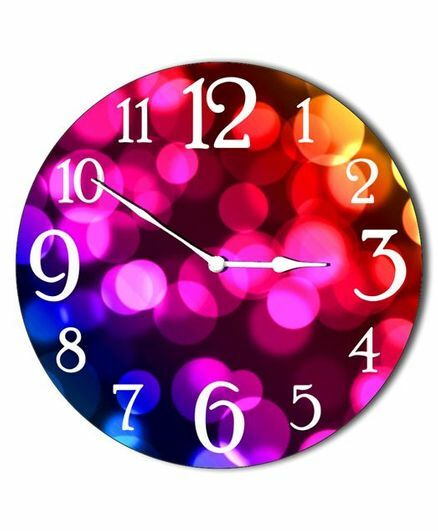 Since there will always be tons of baby product offers to pick from, you will get lower prices for clocks in comparison to offline stores and showrooms. The latter have high costs to deal with in comparison to their online counterparts and are hence forced to charge more. You will not just get lower prices but alluring discounts, deals and special offers to boot! This should definitely work as a major incentive for getting you to shop online! Not only do you save time and energy but you also end up saving money in the bargain! CashKaro is a godsend if you consider the alluring rewards on offer here. You will find all the latest deals, benefits and offers provided by top online stores and these can be accessed for getting wonderful price benefits. That's not all; CashKaro helps you set up a dedicated account (CashKaro account) and once you have purchased something via CashKaro, this account becomes eligible to receive alluring extra cashback on the purchase! This means that you literally get rewarded for buying something online! This ought to be one of the best and most unique benefits available in recent times! 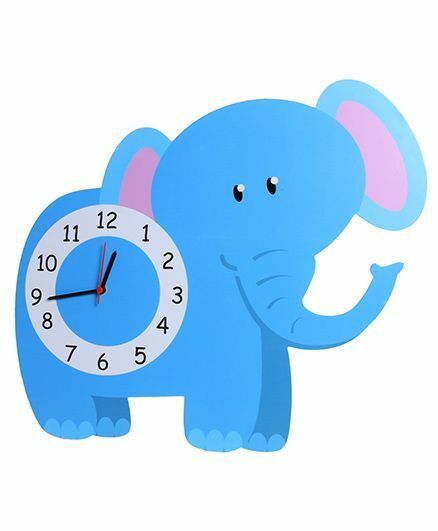 While shopping online, you will find plenty of options when it comes to alarm clocks for kids and other kids clocks. 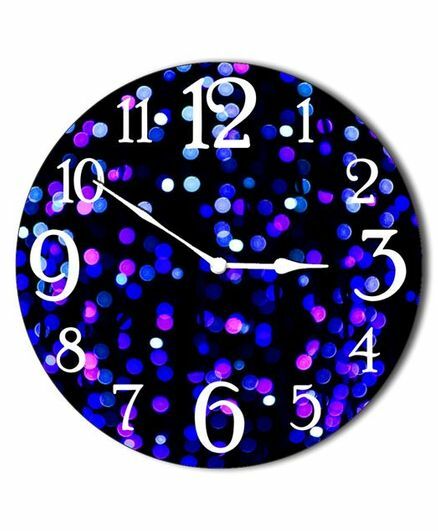 You will find the best wall clock kids along with other attractive kids digital clocks. 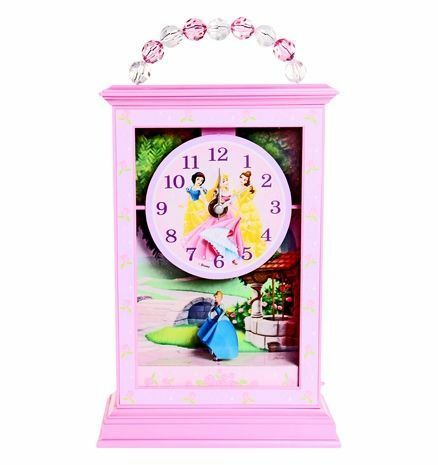 You can also find several cute baby clocks and baby wall clocks along with other stylishly designed and enticing baby room clocks. 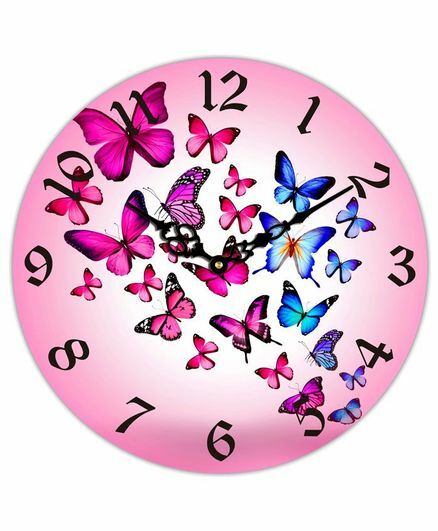 There are several personalized baby clocks that you can also opt for in order to lend a more inviting and cute touch to your little angel's room. Please check Mypleybox site for Exchange Offers available. Please check Hopscotch site for Exchange Offers available.